About me? Hmm. Let’s see. Where to begin? I’ve been a full-time self-published author for several years writing in various genres. Late last year, I stumbled upon the LitRPG craze that’s quietly sweeping the internet. The sub-genre that combines science-fiction and fantasy (sci-fan if you will) along with video games (role-playing games in particular). A perfect match for me. 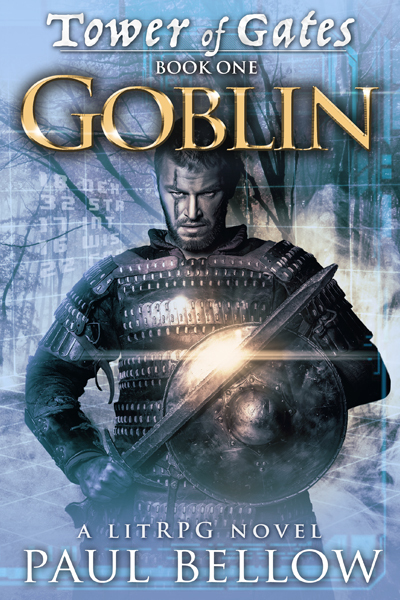 My first LitRPG book will be Goblin: Tower of Gates Book One. You can read along as I write this novel live on the internet over at Royal Road Legends.